Mont Kiara Palma is a freehold condominium developed by Sunrise. Mont Kiara Palma strategically in the heart of Mont Kiara, Kuala Lumpur. 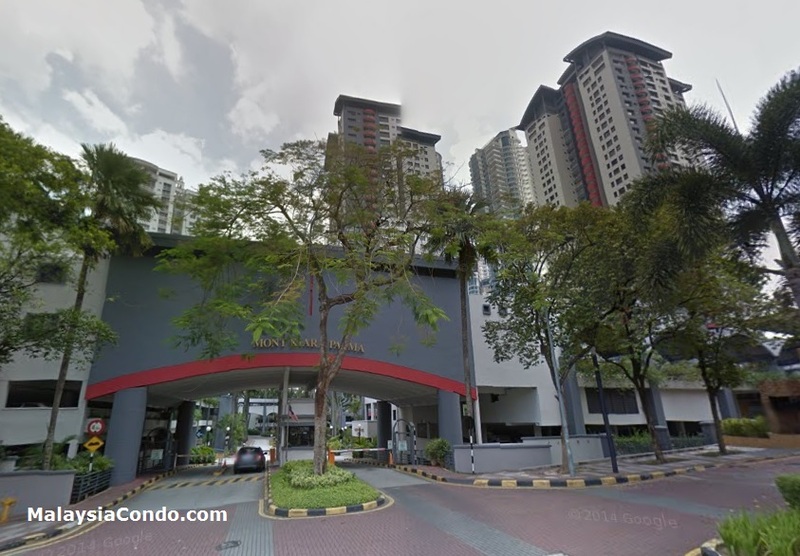 Mont Kiara Palma comprises of 36-storey twin towers with a total of 402 units. The hubbub of the many residents creates a friendly atmosphere, as it was found that a large number of residents here are foreigners. Besides that, with many units, one is sure to find a sporting partner to join in a game of tennis, or a jog along the tracks early in the morning. Built-up Area : 1,400 sq.ft.